Here’s a hard fact: the internet audience is impatient. They can afford to be – they have only too many sources of information to choose from. In fact, there’s a study suggesting that 10-20 seconds is all you have to make an impact and hold your reader’s attention before s/he chooses to navigate away from your website or blog. How do you achieve this tremendous feat? Through content that is informative, concise, visually appealing, and enjoyable to read. Use simple language and precise grammar. 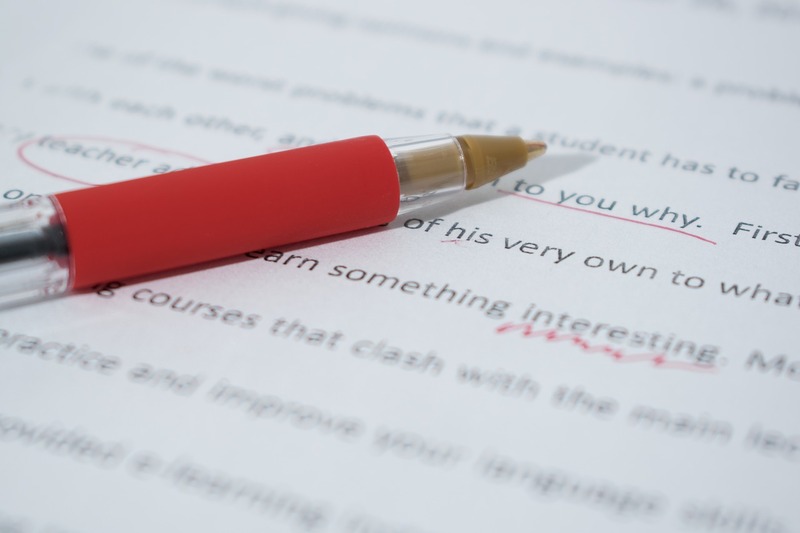 Edit and proofread your content before publishing. Incorrect spellings and wrong grammar can be a big turn-off. But so can pompous words and long winding sentences. Remember: people don’t read online; they scan. So the lengthier and more complicated your piece, the less likely it is to engage your reader. Keep your sentences short and crisp. Use words that are widely used and understood – “many” rather than “a multitude of”, “find out” rather than ascertain, and so on. Use bold keywords and bulleted lists. Bold words in your text draw your reader’s eye because of their distinctive appearance. So when you use bold keywords, you are helping your reader locate relevant information faster. Similarly, when you use bullets to list your ideas rather than paragraphs, there is a greater probability that your reader won’t miss important points. Break up long paragraphs into headings and sub-headings. Previously I made a point about people scanning online content rather than reading. Actually, a study by management expert Gerry McGovern concluded that it’s not web pages people are scanning – it’s merely sections within the pages. This means that endless paragraphs of text may just about be the easiest way to ensure that your reader bails on your page. Organise your content – break up paragraphs into headings and sub-headings. This will compartmentalize the information and help readers easily find items they are looking for. Use simple designs and effective media. Multiple colours and styles of font on your web page serve to distract your reader from the information you are providing. The result: a click on the Back button for them and a high bounce rate for you. When it comes to styling your content, less is more. Instead, use relevant images to add aesthetic value to your content. Images may also be used to illustrate points and replace descriptive text, wherever possible. A picture is worth a thousand words, they say – and a video is definitely worth a couple more. Videos have a way of grabbing audience attention – they inform and entertain at the same time. Why would your readers take what you have to say if you don’t care how they feel about it? Provide an interactive section for your readers to comment on your content. Engage with and respond to the feedback as best as you can. This will keep your readers coming back. Remember that the degree to which your content engages your readers depends on its usability for them. 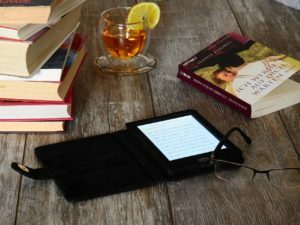 So pay attention to online reading patterns and you should be good to go!